Sunshine Ballroom is owned and operated by Ballston Spa native Tara Ellsworth. Tara has had 6 years of ballroom training as well as mutiple years before that of dance experience in tap, jazz, ballet and hip hop. 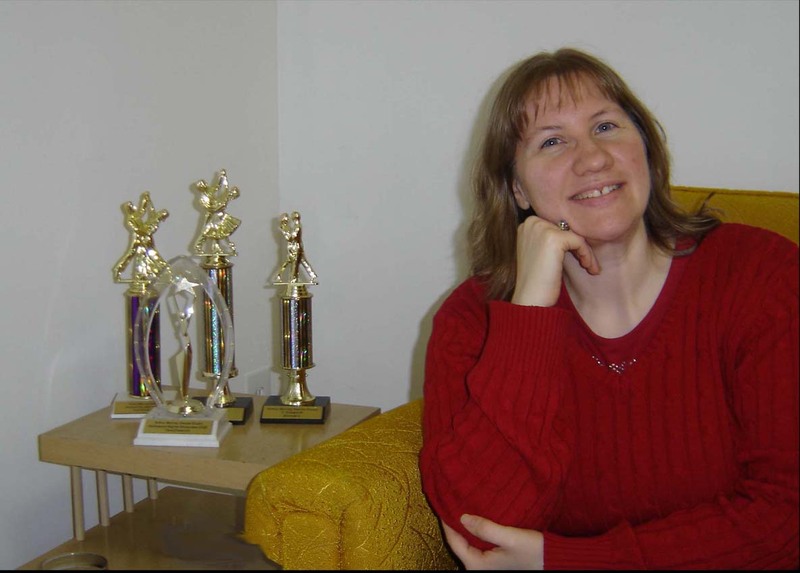 In order to stay on the cutting edge of her field and to ensure that she is offering her students the most updated components of ballroom, as well as adding new dances, she will be continually increasing her education in ballroom dance.